By Carol W. Mulder. 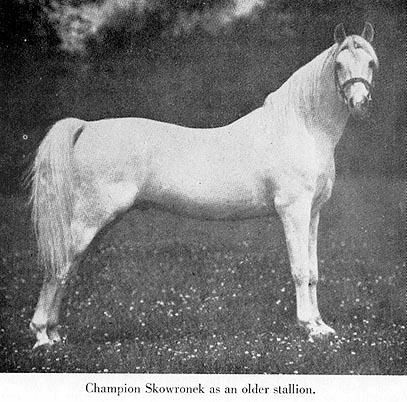 Skowronek was probably the greatest recorded Arabian sires of all time. His influence has been nothing short of amazing and spans much of the recognized modern Arabian horse breeding world.